The Treaty on the Non-Proliferation of Nuclear Weapons was signed in Washington, D.C., Moscow and London. This treaty aimed to prevent the spread of nuclear weapons and encourage peaceful uses of nuclear energy. The Band releases Music from Big Pink. Chairman Mao Zedong issues the July 3 Public Notice. This “notice” denounced the violent “counterrevolutionary” crimes and chaos. In the Guangxi Zhuang Autonomous Region, it was estimated that over 80,000 people were killed before and after the notice. 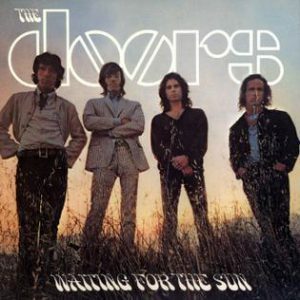 The Doors release Waiting for the Sun. The movie Salt and Pepper, starring Sammy Davis Jr. and Peter Lawford, is released in cinemas. The FBI sends out a memorandum to its field offices outlining its approved COINTELPRO (COunter INTELligence PROgram) for disrupting anti-government organizations. The program was exposed in 1971. In 1976 a Congressional Select Committee deemed the FBI’s program as unconstitutional. 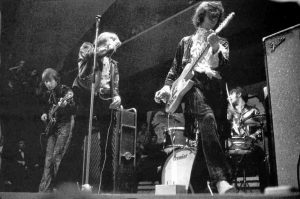 The Yardbirds play their final concert at the Luton College of Technology in Bedfordshire, England. 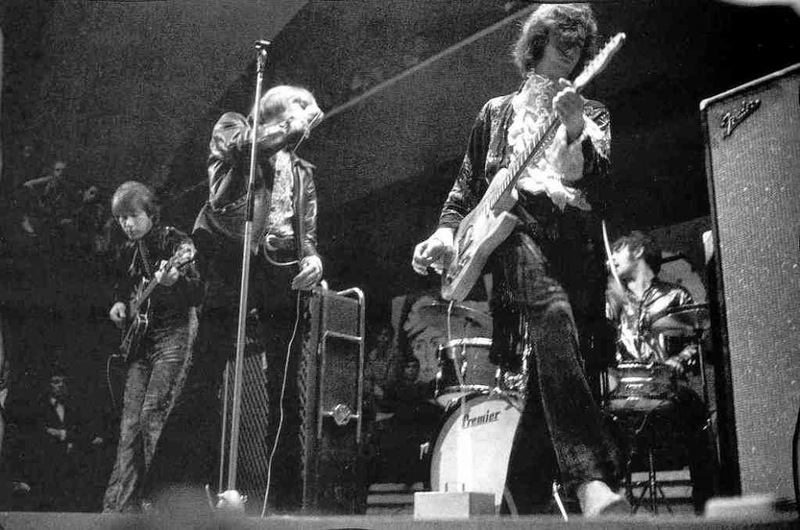 Photo from the 1968 US Yarbirds tour. Unknown photographer. Leo Sowerby, winner of a Pulitzer Prize in 1946 for his cantata, Canticle of the Sun, passed away at a summer choir camp. The Best Nest by P.D. Eastman is published by Random House Children’s Books. 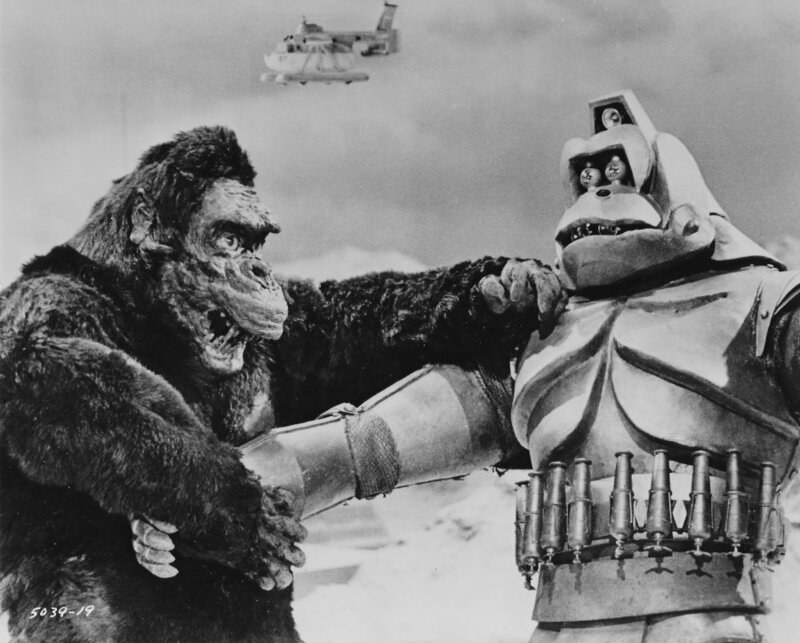 King Kong Escapes is released in theaters. King Kong Escapes film still. The 17 July Revolution occurs in Iraq as the Ba’ath Party takes over the government. The 17 July Revolution was a bloodless coup which brought the Arab Socialist Ba’ath party to power. Saddam Hussein was a major participant of the coup. The Grateful Dead release Anthem of the Sun. Super Session is released by Mike Bloomfield, Al Kooper and Stephen Stills. The first ever Special Olympics were held at Soldier Field in Chicago, Illinois. Over 1,000 developmentally disabled kids from the US and Canada. The event was organized by Eunice Kennedy Shriver. 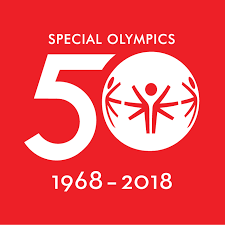 Today the Special Olympics is the largest sports organization for kids and adults with intellectual disabilities with over 5 million athletes from 172 countries. In Search of the Last Chord by the Moody Blues is released. Shades of Deep Purple by Deep Purple is released. The novel, Last Exit to Brooklyn, is cleared of all charges related to the Obscene Publications Act. This was considered a turning point in British censorship laws. Otto Hahn, German chemist, Nobel winner and discoverer of nuclear fission passes at age 89. The film, The Heart is a Lonely Hunter, based on the novel by Carson McCullers, is released in theaters. 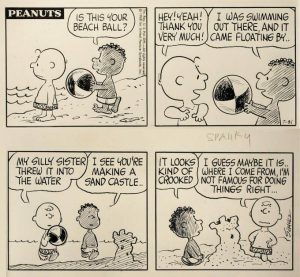 In April of 1968, a schoolteacher by the name of Harriet Glickman, wrote to Charles M. Schultz urging him to create a black character. 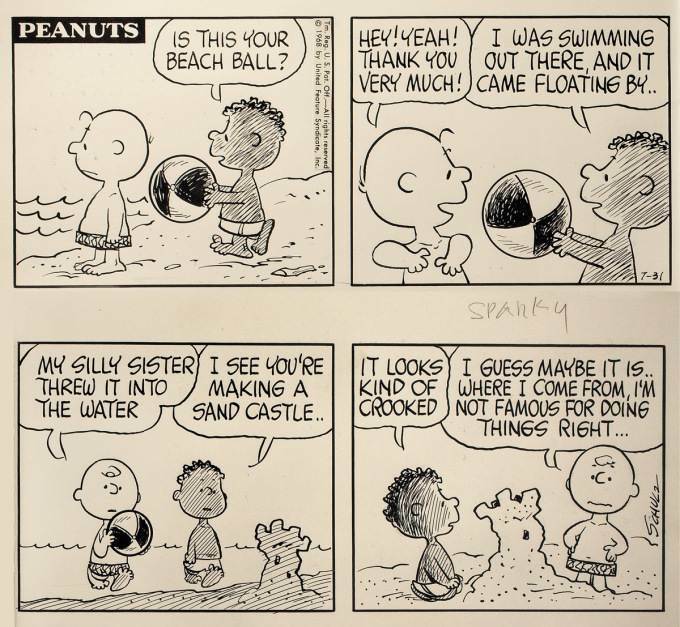 On this day in 1968, Franklin was introduced to the Peanuts gang. Copyright held by Peanuts Worldwide LLC. Be sure to come back at the end of next month for events from August 1968!